The owners and enthusiasts who keep these legends alive have always generally been able to get much of they need to keep their cars on the road, assuming they knew where to look. Now, thanks to Classic Industries they only have to look in one place. Classic Industries, the world’s largest distributor of GM restoration parts and accessories has just released their new 1955-57 “Tri Five” Chevy parts and accessories catalog. In the heyday of the telephone handset, when you wanted a phone number, you needed the phone book. 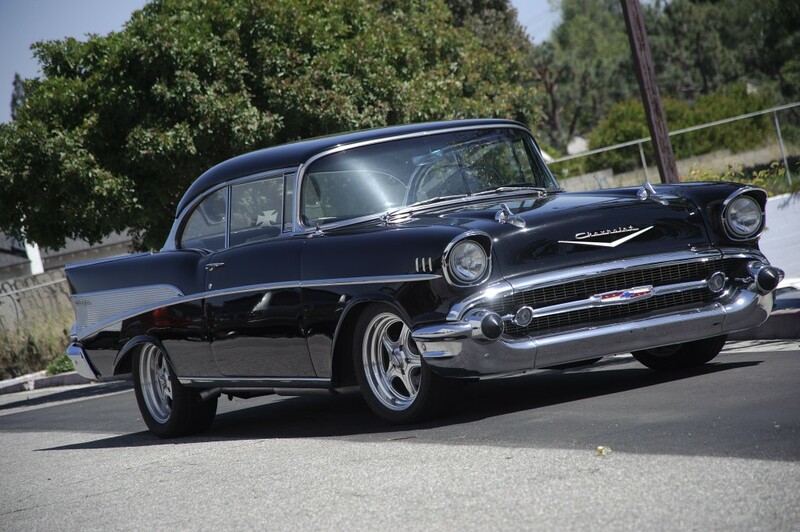 In the same way, if you want to restore a 1955-57 Chevrolet, you need the Classic Industries Tri-Five catalog. 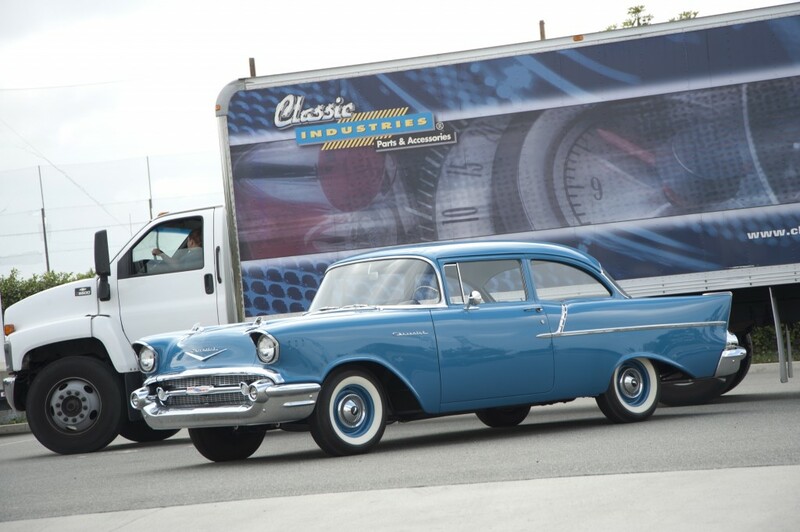 Call 855-357-2787 or go to http://www.classicindustries.com/tri-five/catalog.html to order yours.